The ITWare DSLAM unit is an advanced 24-port VDSL2 DSLAM that is suitable for deployment in broadband accessing networks. 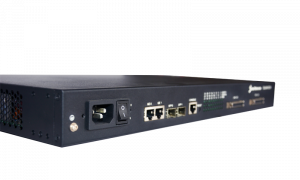 Designed as a 1U standard pizza box size it is the perfect solution to deploy broadband access for the Hospitality and multi-unit environments – MTU / MDU. The VDSL2 DSLAM multiplexes data traffics into two 100/1000Base-T ports or 2 SFP combo optical ports for the uplinks/downlinks. 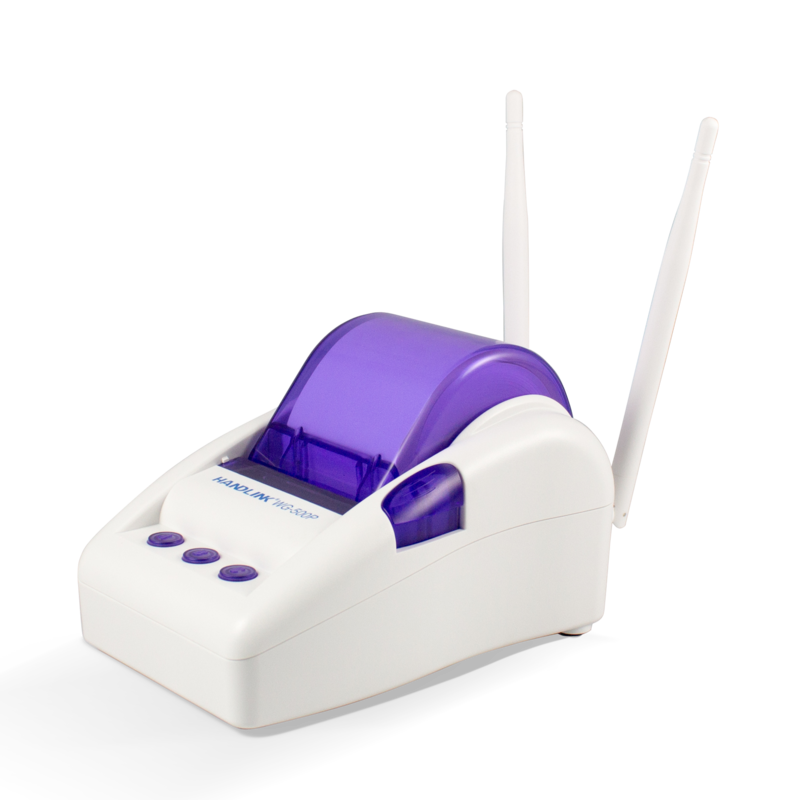 It can connect to any third-party Ethernet switch, WAN router or cascaded VDSL Switch for the data transmission while splits and forwards the voice traffic through PSTN by its built-in splitter. Its downstream speed rate is up to 100Mbps while that of the upstream is up to 50Mbps. The VDSL2 DSLAM can provide high-performance VDSL traffic and supports excellent compatibility for triple play as well based on the special powerful Network Processor. IP/ARP Spoofing, Forced MAC Forwarding, QoS and Security/Filtering etc in either Bridged or VLAN Switched modes.